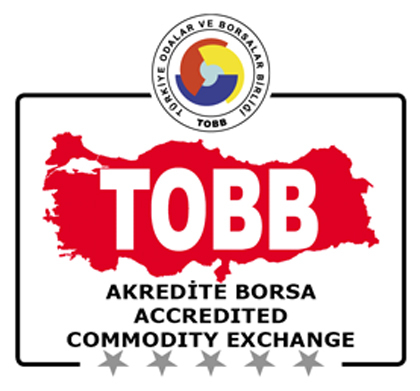 Kızıltepe Commodity Exchange which operates according to the law numbered 5174 , acts along with generally accepted accounting principles and uniform accounting system as well as provides accurate and timely fiscal information in order to monitor fiscal resources and facilitate the control. Our Commodity Exchange operates with a budget that is approved by the Council. We spend all current and real expenditures so as to contribute to the social and economic life of our members first, then our district, city region and country as to develop strong politics and agrarian substructure.